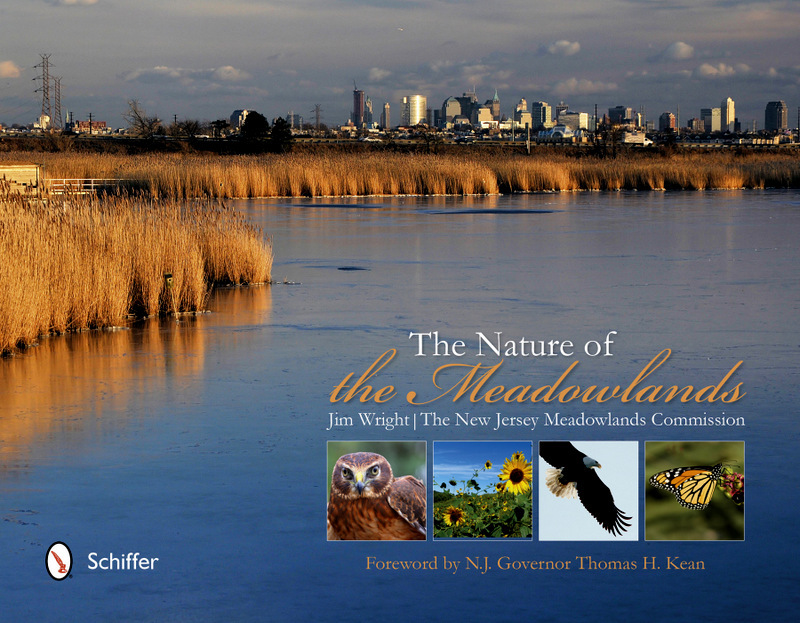 Jim Wright of the Meadowlands Commission will present a free slide show and talk on the commission's new coffee-table book, "The Nature of the Meadowlands," on Friday night, Jan. 25, at the Allendale Municipal Building on Crescent Ave. The talk, part of the Fyke Nature Association's monthly meeting, is open to the public. It will begin around 8:15 p.m., followed by a question-and-answer session. Jim will have copies available for sale (and signing) after the talk. The book is also available at the Meadowlands Environment Center gift shop in DeKorte Park, Wild Birds Unlimited in Paramus and Bookends in Ridgewood. Proceeds from the book will benefit the Meadowlands Commission's environmental education programs. Note: If you are attending the ANJEE conference next weekend in Plainsboro, Jim will also be doing a free presentation on the book there at 1 p.m. on Saturday, Jan. 26. For more information on both events, e-mail jim at jim.wright @ njmeadowla.gov. 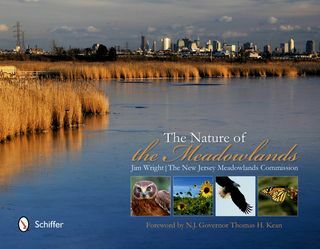 For other upcoming "Nature of the Meadowlands" events, go to the book's Facebook page, here.